Your order has been processed and you now have instant access to Email List Profits™. Note: Your credit card statement or PayPal receipt will be billed from Internet Income Coach™ or Edmo Publishing LLC (the parent company of Internet Income Coach™). Congratulations on making a great decision and putting your trust in us, we're positive you're going to get a ton of value out of our exact system of building a highly responsive email marketing list. 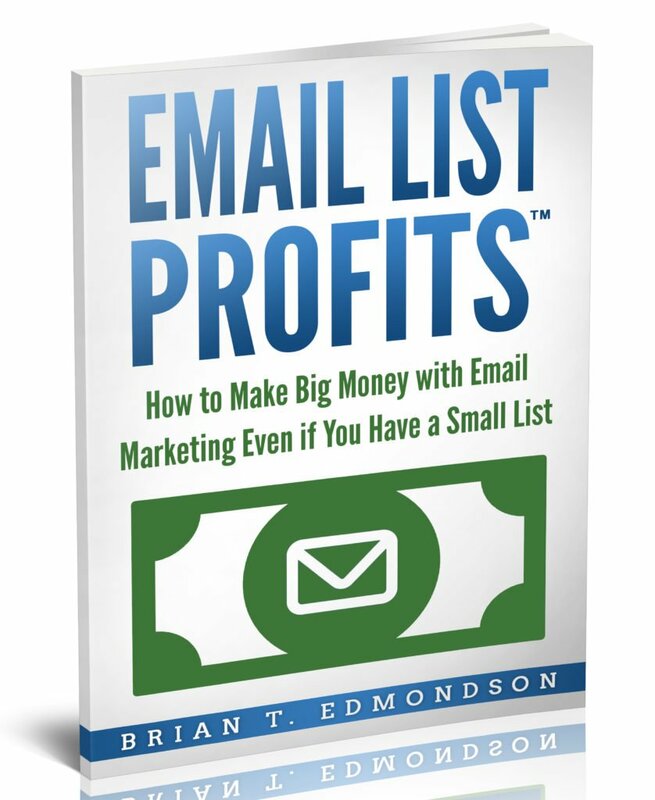 You can download your copy of Email List Profits™ below. If you have any trouble downloading the materials... don't panic! You can always contact us vipsupport@internetincomecoach.com if you have any problems and we'll be glad to assist you. After you've gone through Email List Profits™ we'd love to get a testimonial from you and hear your success story!